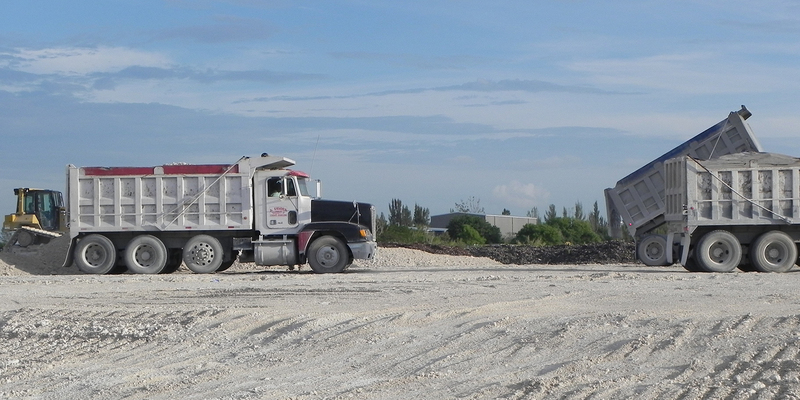 Welcome to Allied Trucking of Florida! The sound business structure that the Allied Trucking group has acquired throughout the years of experience, offers the reliability, integrity and the sense of urgency you would expect from a quality service Company. 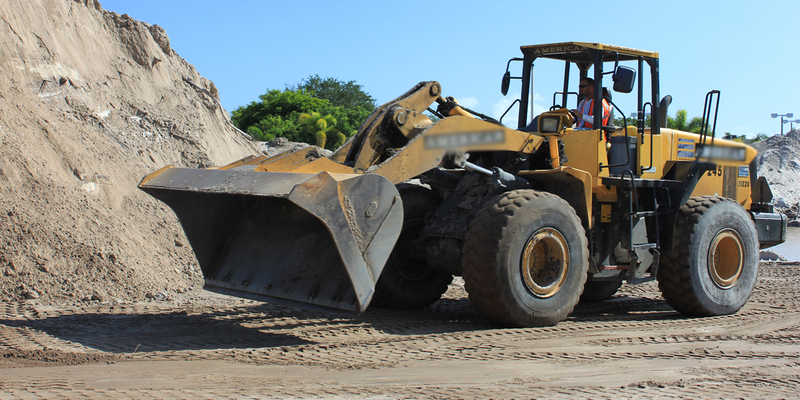 We count on an extensive fleet of over 600 units ready to serve your needs. 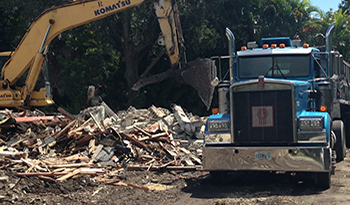 Our demolition tractor-trailers are properly equipped and ready to handle your construction debris removal. 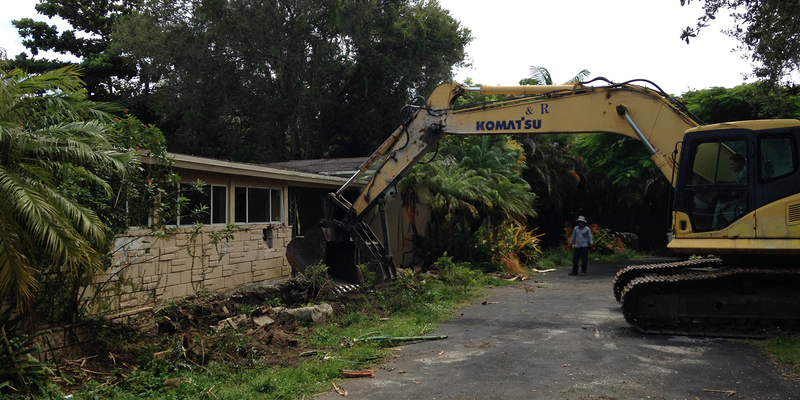 Trash, trees, broken concrete and asphalt are few of the materials that we can properly remove and dispose at very competitive rates. 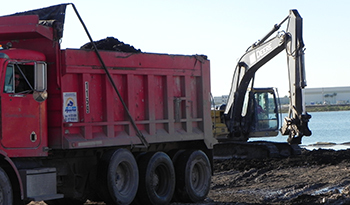 With our team of property licensed trucks, we can remove and dispose of your contaminated materials to an approved and certified landfill. We are available to come to a variety of different sites and can dispose of most contaminated waste. 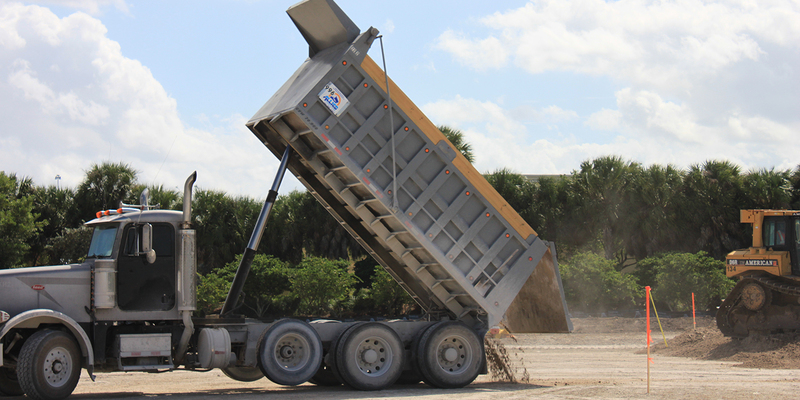 A superior materials supplier and fill contractor dedicated to effectively addressing our clients site development needs through our specialized aggregate hauling. We are well known for our competitive prices. Allied’s goal is to make certain that your projects succeed!